On the 21st January this year, five million people marched in 500 cities, in 80 countries across the world at the Women’s March. From Washington to the Antarctic to Melbourne – women, men and children gathered and made a stand for human rights, women’s rights, LGBTQI rights and the rights of Mother Earth. The inauguration of the 45th President of the USA held the mirror up to humanity, turning millions and millions of people from apathy to activism in one giant global gathering. It was the wake-up call the world desperately needed. This event started the mass movement away from our dominant world-state of separation and destruction towards co-operation and reparation and towards the pursuit of something far greater than power and profit. It was the catalyst for the dawning of a new age – The Human Age – the age where finding meaning and making a difference, matters most. 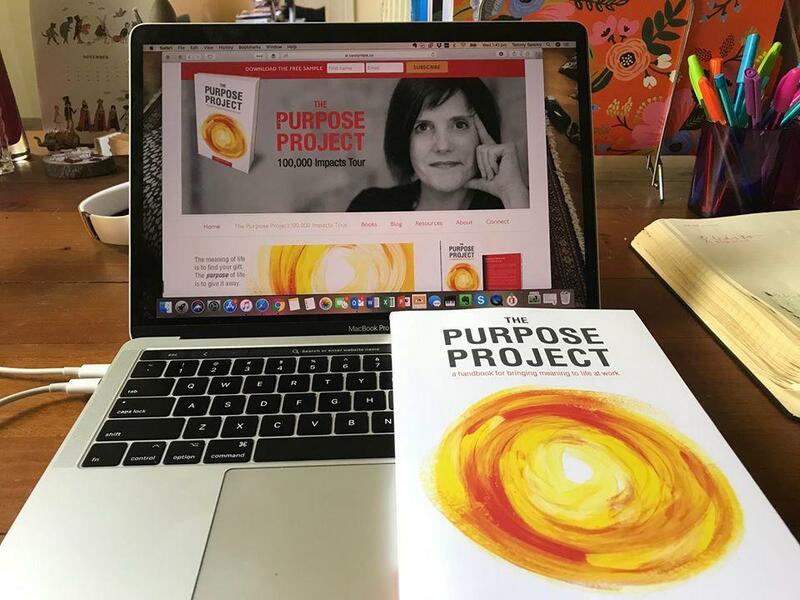 Today, 70 years after Psychotherapist, Victor Frankl wrote the seminal book on purpose, Man’s Search for Meaning, we’re finally taking the pursuit of purpose seriously. We’re questioning the work we’re doing and the impact we’re making with it. We’re hungry to bring our why to work. Man’s Search for Meaning is a chronicle of Frankl’s tragic experiences in an Auschwitz concentration camp during World War II. According to Frankl, the way a prisoner imagined their life outside the camp, affected their longevity. He put forward a theory on a form of psychotherapy called logo-therapy which confronts patients with, and reorients them towards, the meaning of their life. He argued that our search for meaning is our primary motivation and that through finding a higher purpose, humans are capable of enduring even the worst atrocities. I believe that deep down, we’re all hardwired to seek a life (and livelihood) of meaning. 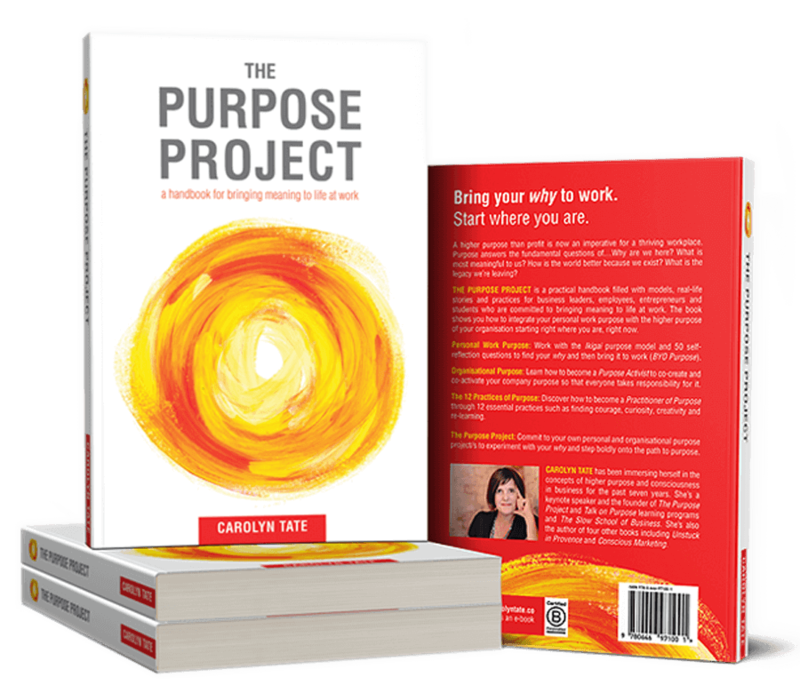 That’s why I wrote The Purpose Project – a practical ‘how-to’ handbook that brings together Frankl’s theory alongside some modern-day models, stories and practices to help us all find our why at work. 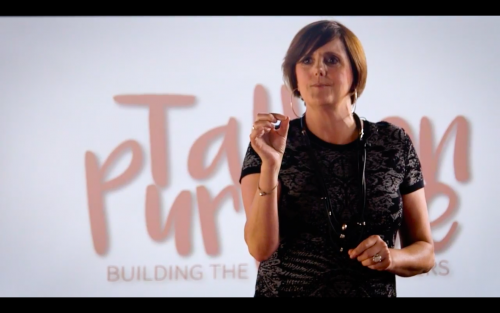 If you’re looking for a way to get started on your own purpose or are keen to initiate a ‘purpose conversation’ with the leaders of your organisation, then The Purpose Project is a great place to start. 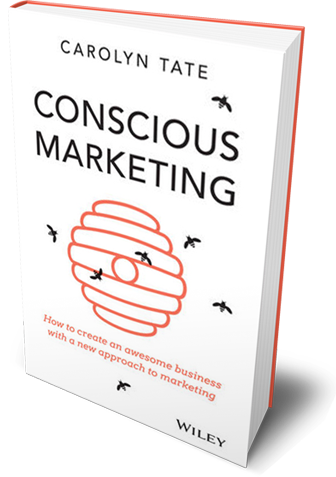 You can download a sample of the book by subscribing at carolyntate.co and BUY NOW.